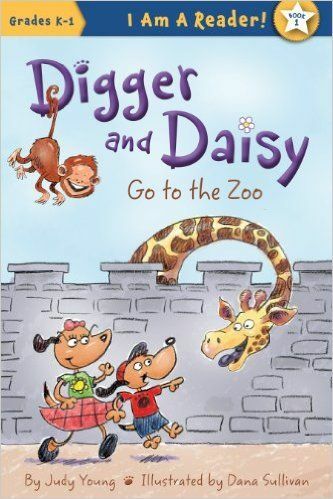 Meet Digger and Daisy! They are brother and sister. These dogs like to explore their world and see new things. Sometimes they agree with each other. Sometimes they disagree. But no matter the situation, one thing always stays the same their steadfast love and concern for each other. 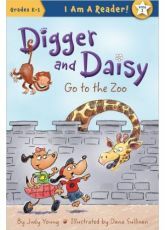 In Digger and Daisy Go to the Zoo Digger tries to imitate the various animals they see while Daisy tries to tell him what he can and cannot do.